House Intelligence Committee Chair Adam Schiff (D-Calif.) is maintaining calls for further investigation into President Trump. 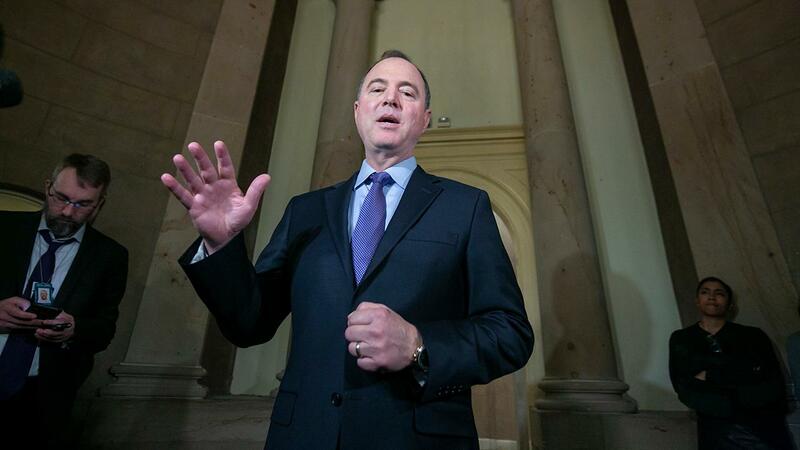 On Thursday, Rep. Schiff continued to berate meetings between Trump 2016 campaign associates and Russians, despite Barr’s Mueller report summary. “I think it’s unethical, I think it’s unpatriotic, and yes, I think it’s corrupt and evidence of collusion,” Schiff said to his committee colleagues during a hearing. Former Chairman of the House Oversight Committee and Fox News contributor Jason Chaffetz (R) said Schiff should step down as chairman of the House Intelligence Committee and his security clearance should be revoked. “I think what [Rep. Schiff] should do is lose his security clearance-- without a security clearance he can&apos;t serve on the committee. To lose the trust, albeit on the other side of the aisle, I have never seen,” he said during an interview on “Trish Regan Primetime” Thursday. Barr’s report revealed that Mueller did not find that the Trump campaign or its associates conspired or coordinated with Russia.